Blurred vision. Poor night vision. Eyes that feel tired almost all of the time. Frequent eye exposure to the sun. Poor vision for your school-age kid. What are the causes of these vision problems and how do you protect your eyes from them? 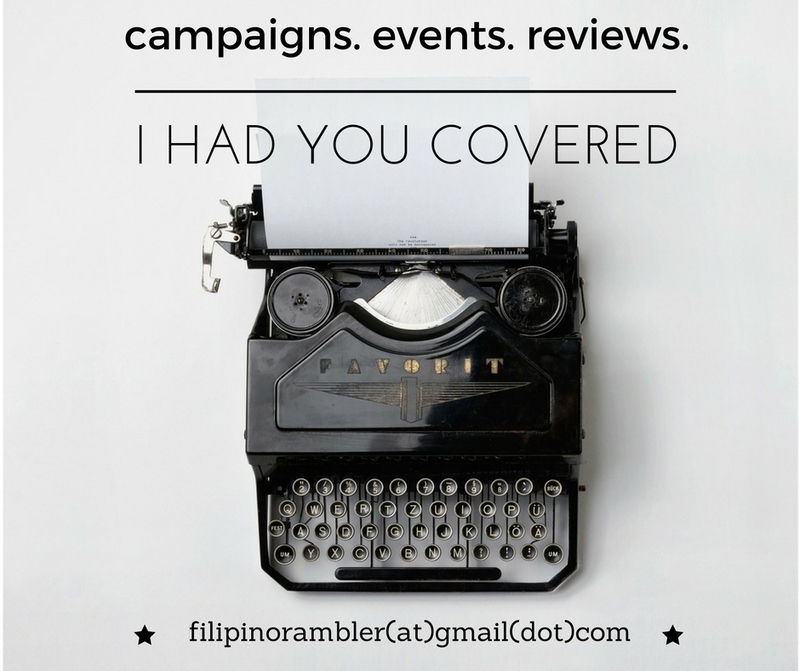 More importantly, what solutions are available to help you address these problems? 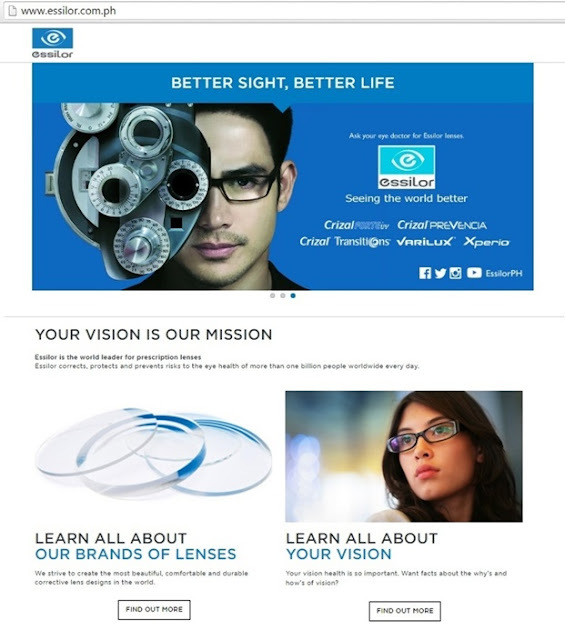 To help and guide consumers in understanding and finding the best solutions for their eye problems, Essilor, the world leader in corrective ophthalmic lenses, has launched a newly designed website at www.essilor.com.ph. The website is more than just an educational portal on vision and eye care, it also offers a comprehensive guide to help consumers find the best and most suitable solutions for their vision problems.